We decided to take the Architecture River Tour so we could really get a feel for the Chicago skyscrapers. We picked up our tickets early so I had plenty of time to take photos of Dexter and could be first in line. I wanted to get that front row seat to allow plenty of foot space for Dexter and his pal Levi to rest during the ride. All the folks on staff at Shoreline Sightseeing were very friendly and helpful. Not only were they dog-friendly, but the staff doted on the dogs, which the pups always appreciate. Shoreline Sightseeing Architecture Tour did not disappoint! 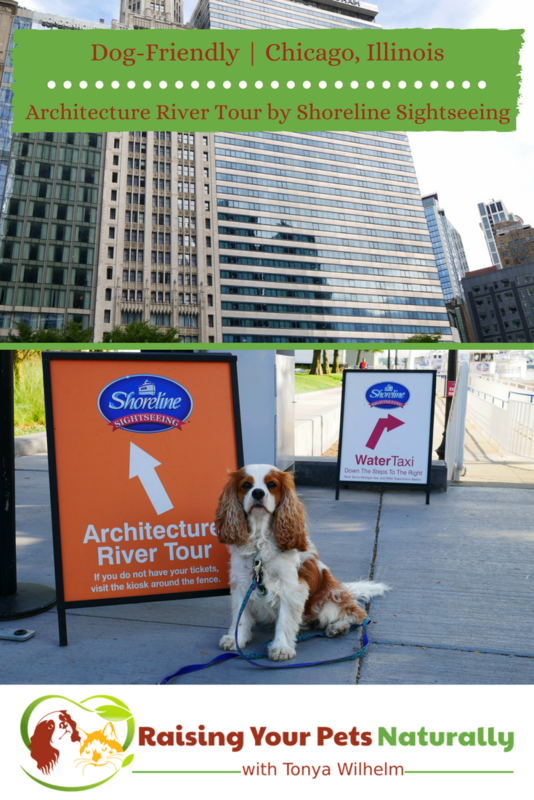 This 75-minute dog-friendly Chicago boat tour was full of surprises. I was looking forward to a relaxing evening viewing the amazing skyscrapers, but had no idea that our tour guide Ben would do such an amazing job narrating and explaining about each building, including history and architecture design styles. And he was a hoot and so entertaining! I think one of my favorite things about Ben’s insider’s glimpse into the buildings is that I could tell he enjoyed what he was doing and truly knew what he was talking about. It was a real experience. How did the dogs enjoy their Chicago boat cruise? After all the air sniffing, they were lulled to sleep. These boys are so relaxed during their rides, they go right to bed. Something about the gentle rocking of the boat, the lake breeze, and the scent of the open water just mesmerizes these boys into a deep relaxation. It’s a great way to end our dog-friendly Chicago trip. 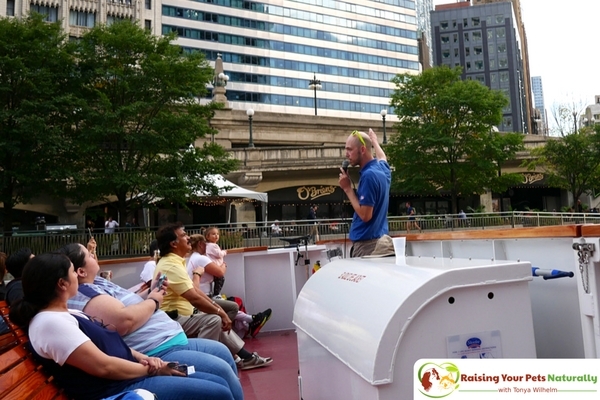 Whether you are looking for dog-friendly things to do in Chicago or want to leave Fido at home, Shoreline Sightseeing has the perfect cruise for you! Plan a group trip, architecture tour, or even a fireworks tour with Shoreline—they have something for everyone. Tell them Dexter sent you. I love this! I’ve been to Chicago several times but never with my dog! I would love that! 🙂 Traveling with a dog can really bring out some fun adventures. I am just a few hours from Chicago and love going to the city. 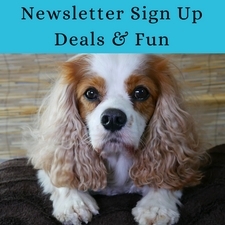 What a great activity to share with your beloved pet! Lucky! I’d love to be closer to this amazing city. The Shoreline Sightseeing tour was a blast and so family friendly. We were just in chicago and it felt like a very dog friendly city. Even our hotel had so many cute pups! Oh my gosh, this was wonderful. 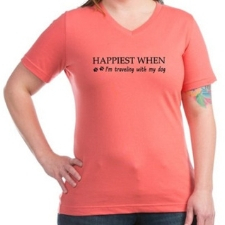 I’m visiting Chicago in the spring and I take my golden retriever, Charlie, everywhere. 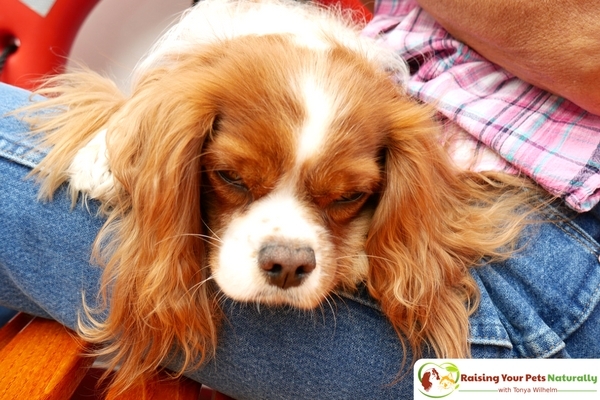 I’ll definitely be back to your blog for more pet travel tips. Love it! Thanks so much! This is so cool for pet owners. I had no idea the city of Chicago was so pet friendly. 🙂 It really is. We had a lot of fun adventures. That’s so cool that you can take a pet on the cruise. We’ve been to Chicago so many times and never realized it! 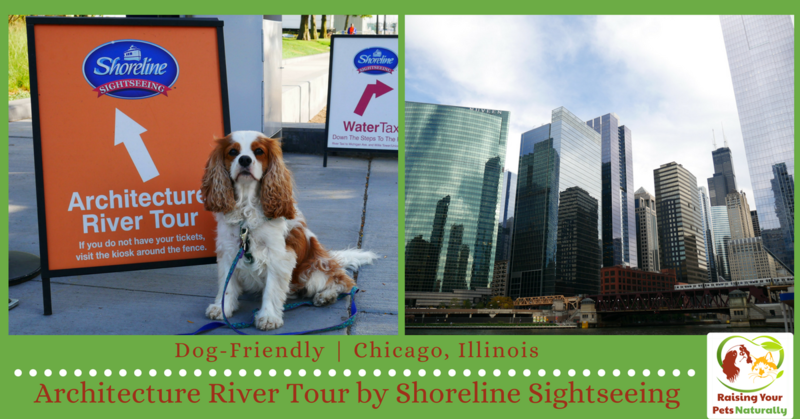 🙂 Shoreline Sightseeing is dog-friendly and we had a wonderful time. I am seeing more and more dog-friendly locations all over. We search them out in our area, events, and accommodations too. Great list! Thanks. 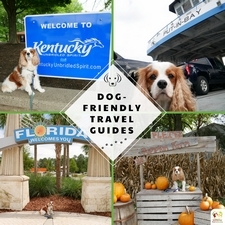 Yes, I always look for dog-friendly adventures before I travel. Shoreline was a great find! I wouldn’t call my dog adventurous. Around here we are limited to the places we can bring our dogs, plus it’s good to be considerate where large groups of people might be around because of allergies and fears. Agree. 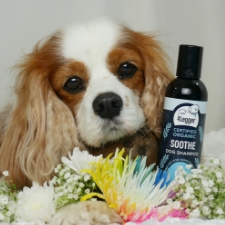 We always keep the dogs by our sides, no sniffing others, no scratching and well-groomed. Shoreline Sightseeing sounds fun! It’s so cool that they allow you to bring your fur baby! It was a blast. Even if you don’t have pets, the crew was stellar and so fun. What a cute dog! And that would be fun / nice to be able to travel and take pet with you. Thanks, Alicia. 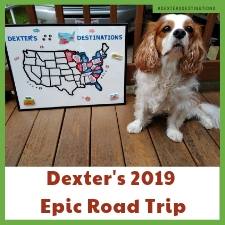 It’s so much fun taking Dexter on our trips.